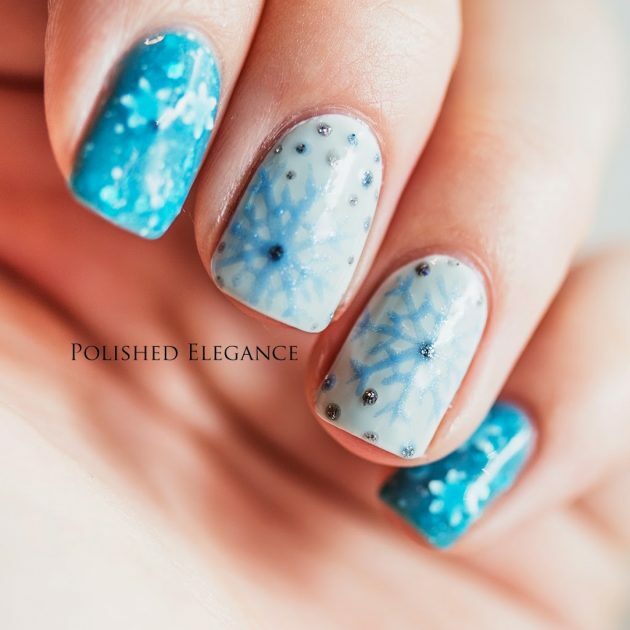 The new winter season is just around the corner and one way to welcome it is to do your nails with some winter inspired theme. So, for that purpose, today, we have made a collection of 16 Winter Nails that you can definitely try to copy. 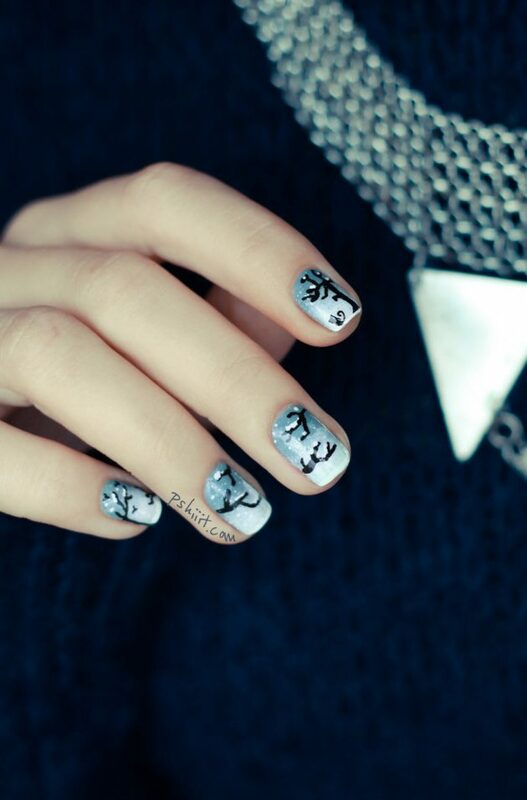 These nail designs are quite versatile, featuring the main symbols of the winter season. Such symbols are of course snowflakes, Snowman, Christmas trees etc. And there are no rules of what colors to choose since, you can use almost any of them. So, let’s check them out and choose which one of them you will try to copy. 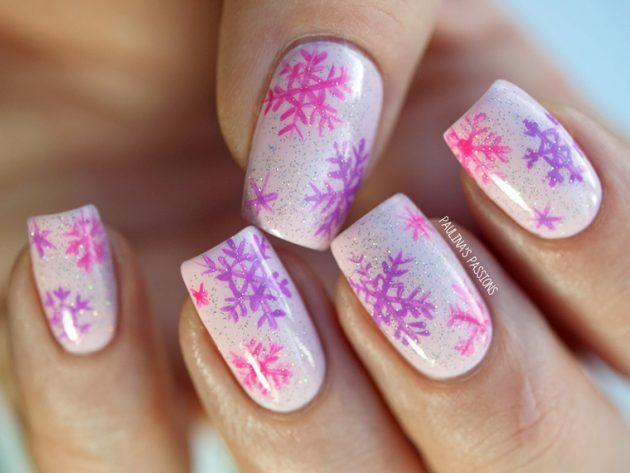 Snowflakes are one of the main symbols for the winter. 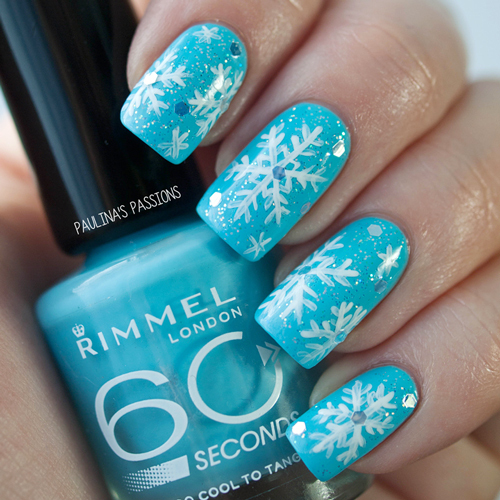 You can choose a nail design with a snowflake accent nail, or maybe you can paint a snowflake on every nail. 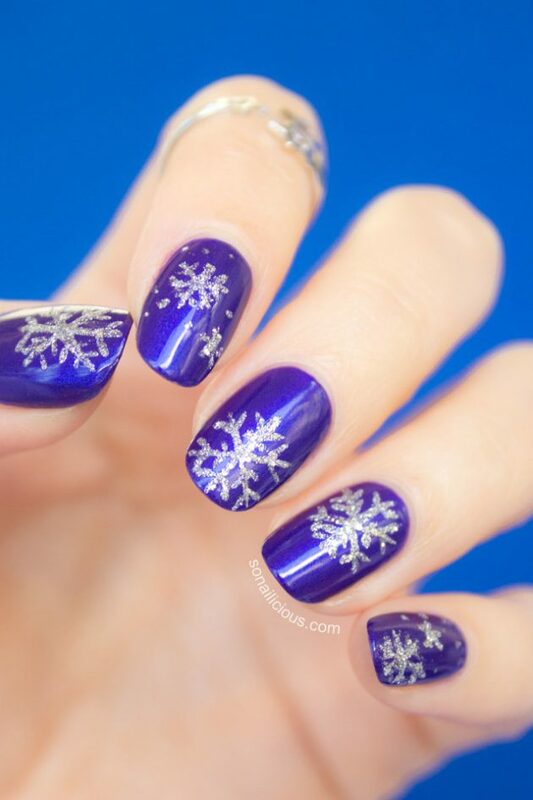 These type of nail designs are quite easy to be done, and if you think you can’t really paint some, then you can get some snowflake nail stickers and simply apply them on your nails. And in terms of colors, no specific rules, since you can make versatile combos. 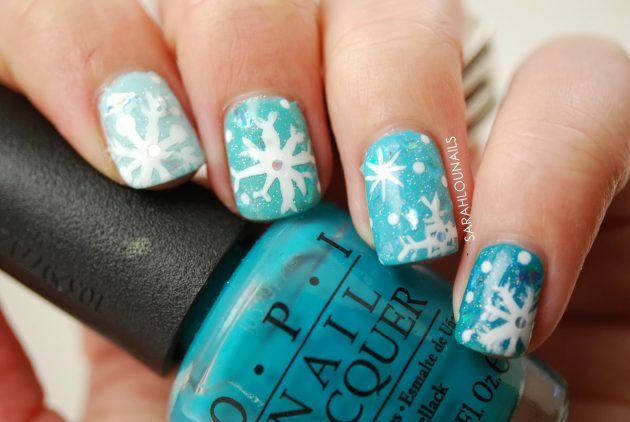 Just make sure to choose contrasting colors, so that the snowflakes can be visible. 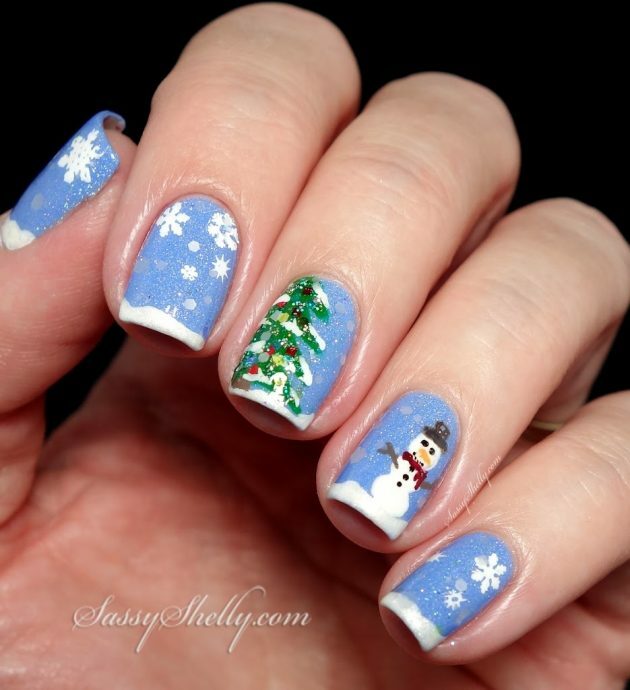 Snowflakes are the most common choice for a winter nail design, but definitely not the only one. 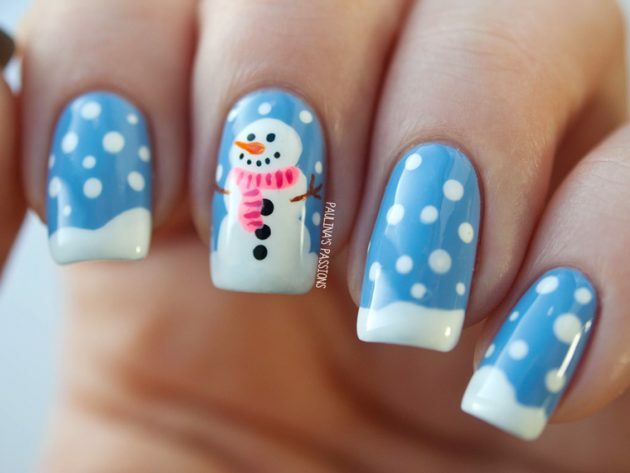 You can also paint a Snowman on your nails. Or maybe you can choose a winter landscape designs. 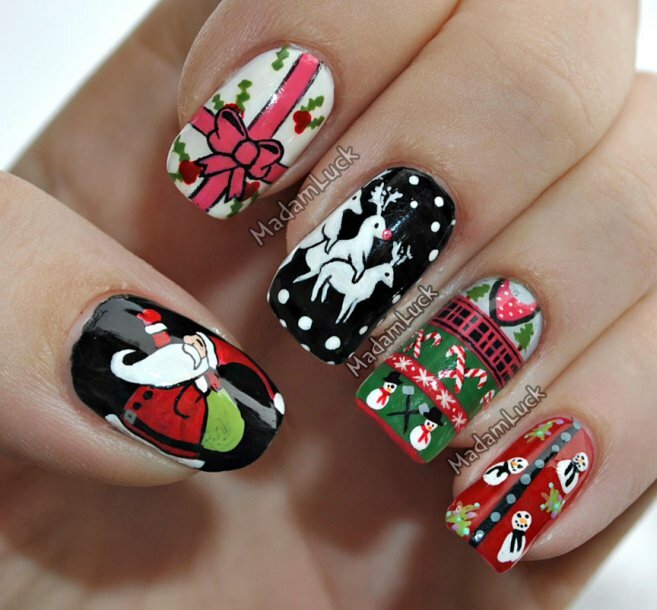 And since Christmas is the biggest holiday during the winter season, you can also have a Christmas tree nail design. 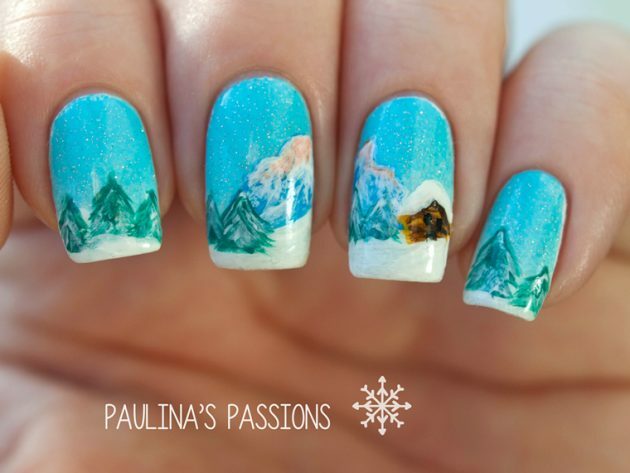 So, be creative and show your imagination through your nails. 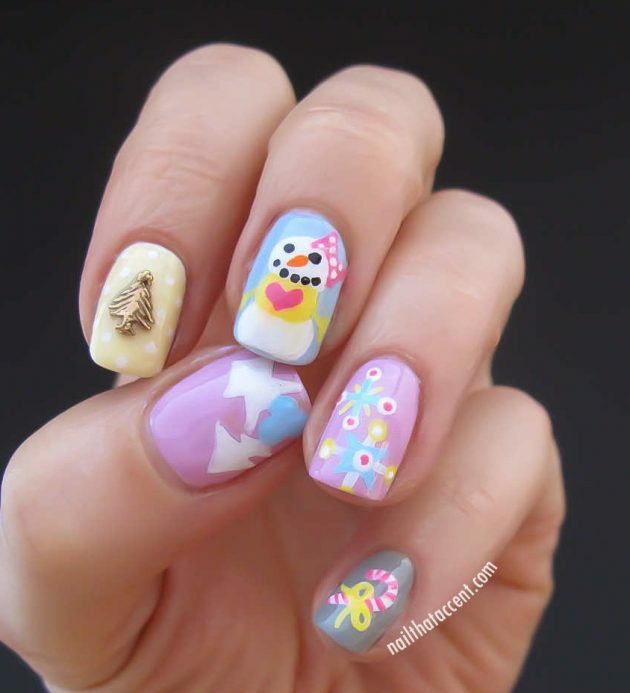 So, which one from the above winter nails did you like the best? 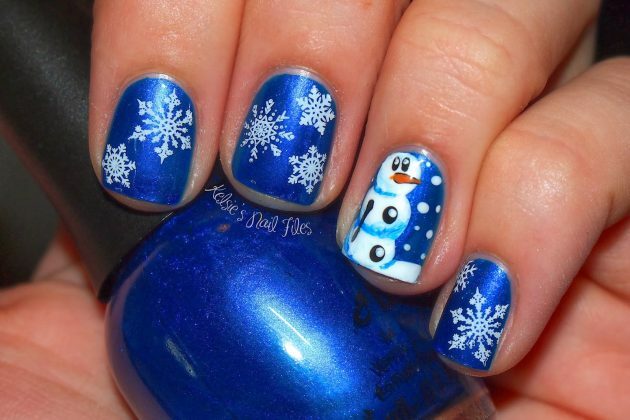 Tell us in the comments and also let us know if you have any other idea of how to do your nails this winter. And of course, stay up to date with the content of Fashionsy to find many other nail designs for your inspiration.